PAUL WALKER, ACTOR AND PHILANTHROPIST DIES IN HORRIFIC CRASH. Wow, still in disbelief and hoping with all my heart that it was a lie! Sadly it is not, another amazing soul gone too soon. Confirmed by many sources including his publicist and social media accounts that Paul William Walker IV (The 4th) born September 12th 1973 passed today in a horrific car accident. The fiery explosion in Santa Clarita, California killed not only Walker, but a Male passenger as well. 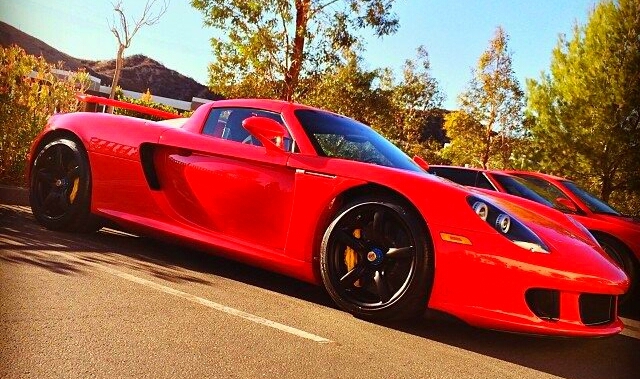 The second passenger remains unidentified because police have yet to publicly release his name (The Driver of the Red Porsche Carrera GT was not Walker as earlier reported but his friend and business partner former Racer Roger Rodas whose company with Walker “Always Evolving” aquired the vehicle earlier this year). Rodas was 38, he leaves behind his two children, Walker is survived by his Daughter Meadow Rain, 15. My most heartwarming condolences and prayers go out to the family and close friends of both souls lost in today’s tragedy. 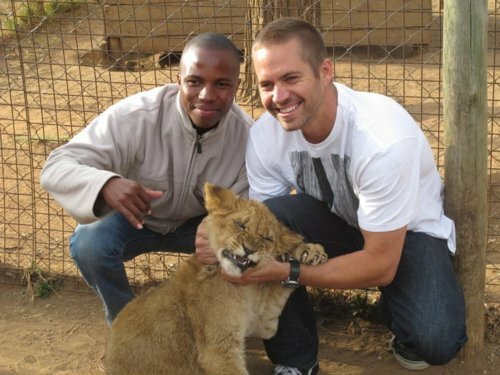 Anyone who was lucky enough to have worked with, met or has been a part of Paul’s life in any way knows what an incredible, humble and giving person he was. Most people know Walker; the blonde blue-eyed California native for his acting in films but, many do not know what a humanitarian Paul was. Always doing something for and with a charity in his spare time. Walker attended an event earlier today at their shop to help raise money for Typhoon Haiyan victims with his “Reach Out Worldwide” foundation. 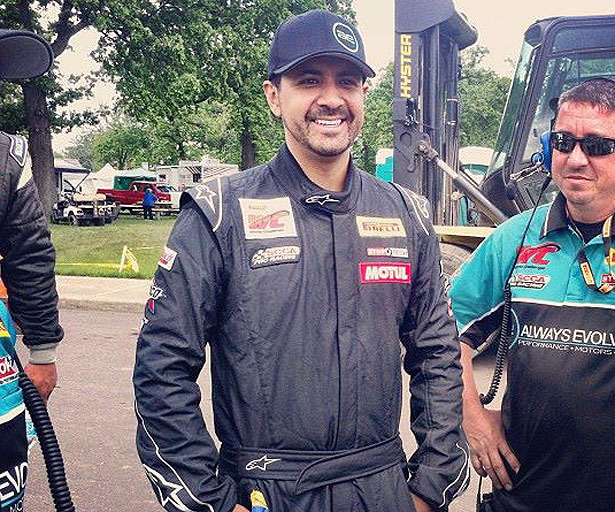 Soon after he and Roger Rodas left the event for a little ride in the Carrera where they met their final ending. Somehow Rodas lost control, hit a lightpost and then a tree causing the Carrera to errupt into flames a minute after impact. Rodas’ 8 year old son tried to save the duo as did Paul’s best friend and near by event goers. For more details you can find them anywhere on the internet including a fake internet obituary dated for Dec. 2nd that was circulating earlier this week. My heart broke a little when I received confirmation. Paul truly was one of the most genuinely nicest people I have ever met. We will see you again, rest in peace Mr. Walker you will always be remembered, who could ever forget!